Spark Infosystems offers high quality solutions to the clients across the globe. Magento development is widely used for creating ecommerce websites. With years of experience in the industry, we have served thousands of clients worldwide. This makes us feel confident that we can cater to all the types of Magento Development requirements. 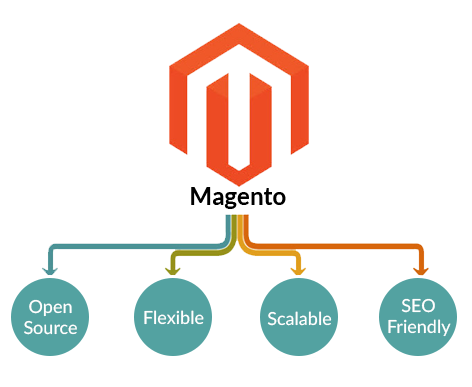 Why choose us for Magento Development ? WooCommerce is a powerful and extendable plugin from WordPress, built using both front and back ends for ecommerce. Spark forte lies in translating business needs into effective ecommerce solutions having delivered multiple wooCommerce based websites in India. wooCommerce can work with any theme; a default Wordpress theme or a self created theme. WooCommerce stands bundled with many popular payment and shipping methods, including PayPal, Simplify Commerce, Cash on delivery and BACS. Spark Infosystems has a strong base of skilled wooCommerce experts who can ensure all your ecommerce requirements are met. Have an existing shop, but need some help with special features, polishing the look-and feel, or bringing your Shopify store to the final step in your vision? We can help. 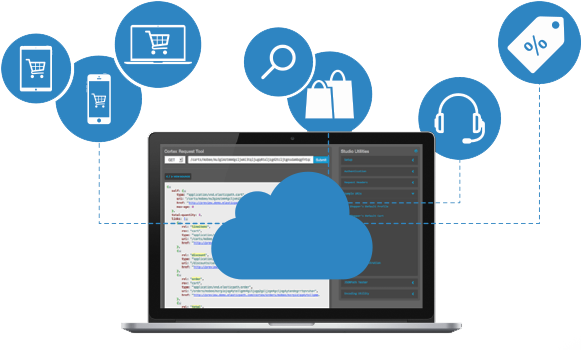 we’ll work with you to craft the perfect shop for your business, taking into account your vision and adding our deep usability and conversion experience to bring it full circle. Moving to Shopify? 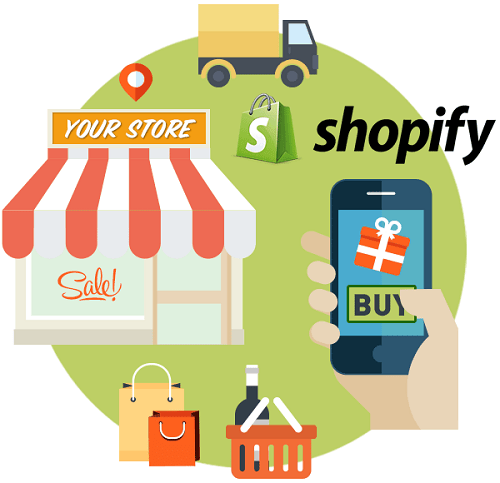 We’ve worked with clients porting to Shopify from WooCommerce, Magento, BigCommerce and many others. We know what’s involved and all the moving pieces for a smooth, successful, stress-free migration with zero downtime for your customers. Let us handle the hard stuff so you can focus on your business and celebrate the big move. As online shopping holds a great place in the global market share, many retail stores want to back their existing store with this new business opportunity. Online stores not only boost the sales, but also generate a new source of income by augmenting the brand image. 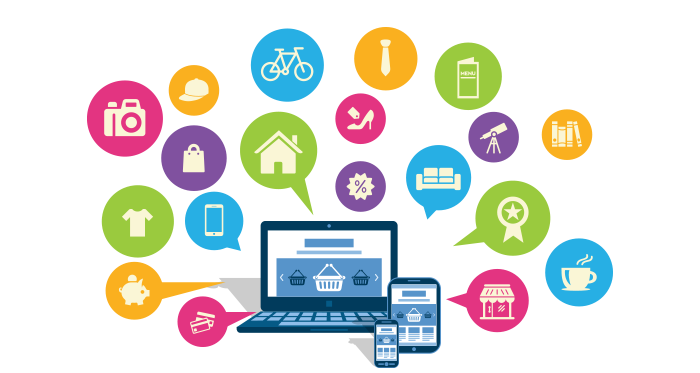 Our eCommerce web solutions and technical support have enabled clients change their online store into a profitable business opportunity. Catering to the needs of businesses, from start-up to well-established enterprises, Spark Infosystems provides a wide range of eCommerce website solutions across all technologies including ASP.Net, PHP, and Java etc.